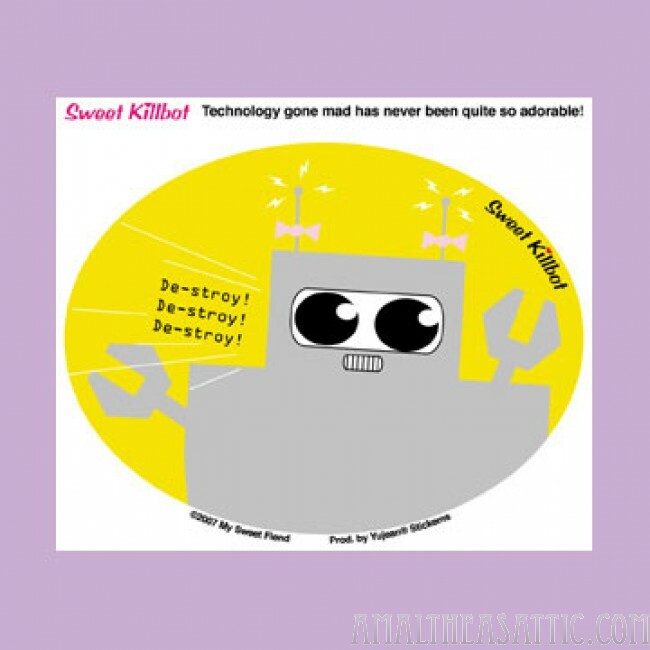 Technology gone mad has never been quite so adorable! Cute, anime inspired Robot. 3.5"x4.5" die-cut sticker.